Girl Scout Senior Elizabeth has always had a love for animals and used her spare time outside at the Harford County Humane Society. While volunteering, Elizabeth took notice of needs at the shelter. ” I wanted to help the animals at the Humane Society so she I chose to do my Gold Award project there,” she wrote. 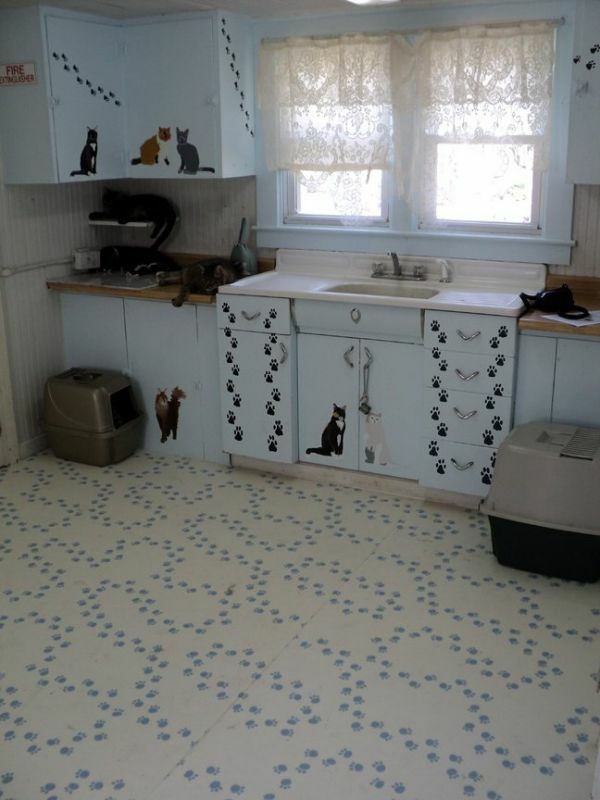 For her project Elizabeth renovated the Harford County Humane Society’s Free Roam Cat Room and the exercise area of the Critter Cottage. Elizabeth raised money for the project by securing donated tables at the Joppatown Flea Market selling some of her own belongings and items that were donated. When it came time to work on the project, Elizabeth received donated supplies from Home Depot, Lowes, and Pets Mart. 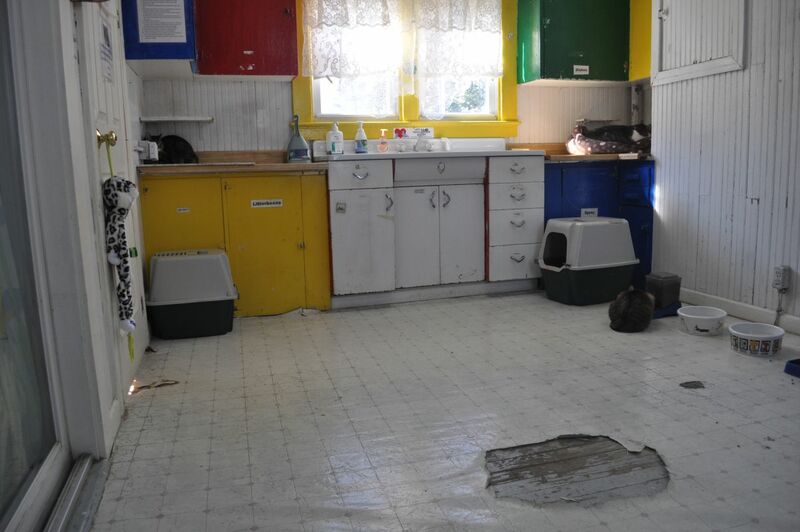 With help from her troop, Elizabeth renovated the cat room, giving it a fresh coat of paint and decorations, replacing the vinyl floor and installing a new exercise pen. There’s certainly a great deal to know about this issue. I really like all the points you have made.